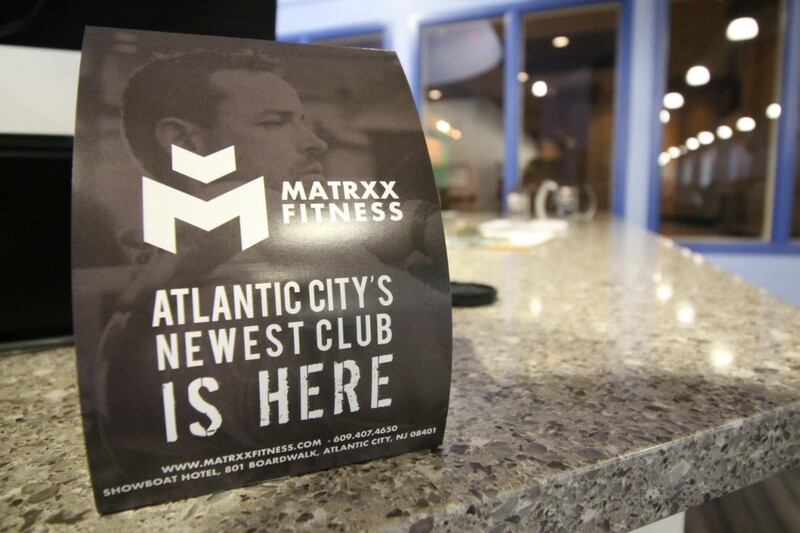 Matrxx Fitness - The Premier Gym in Atlantic City - Come in and Get Fit! 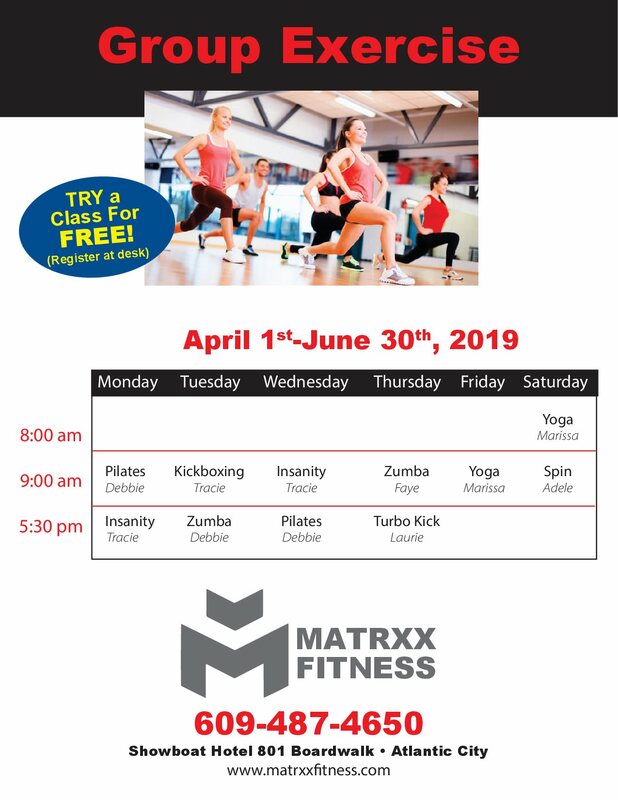 Try out MATRXX for FREE. 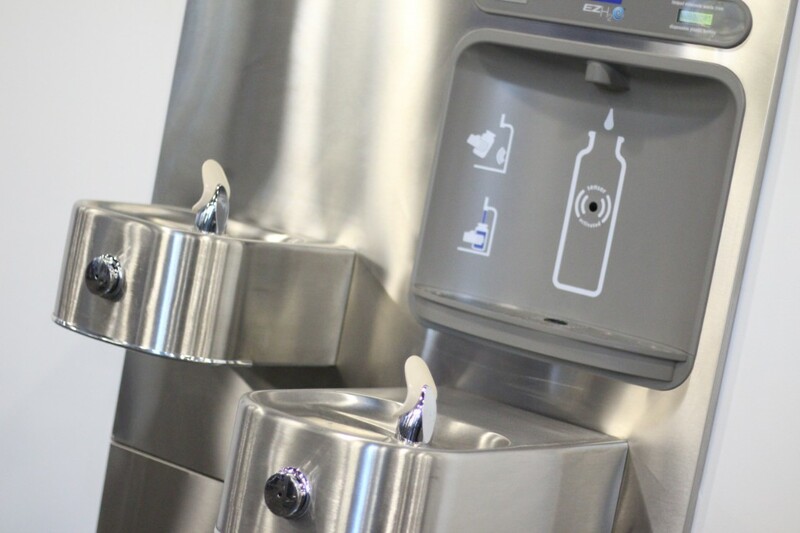 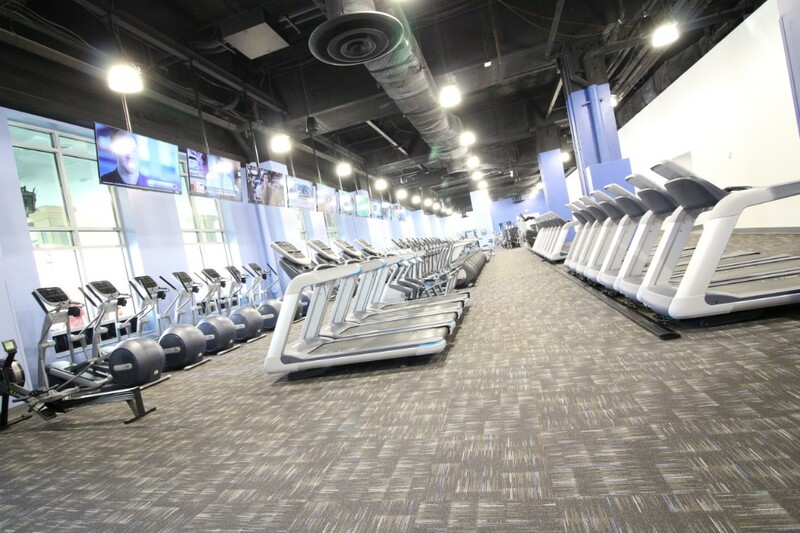 Stop into the club and ask about our FREE Trial Membership. 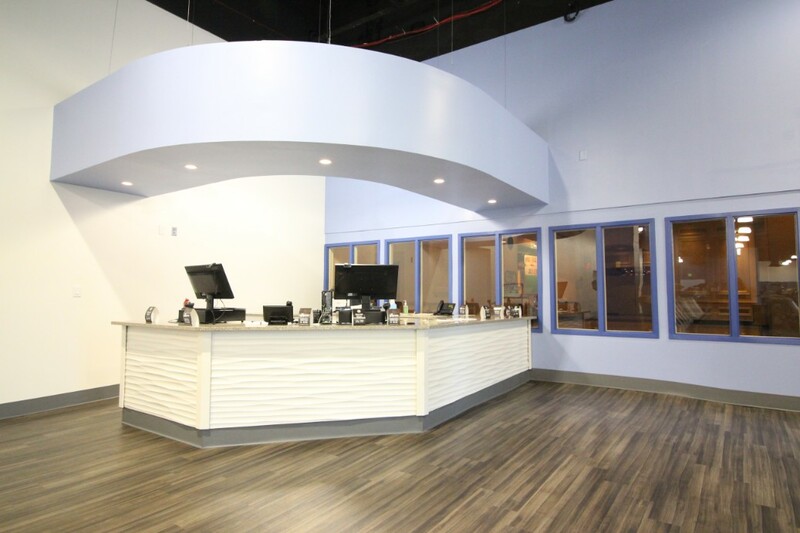 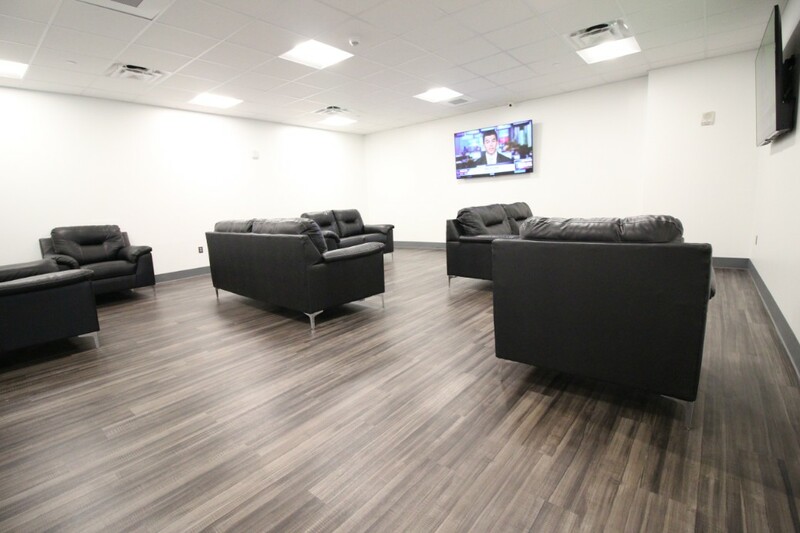 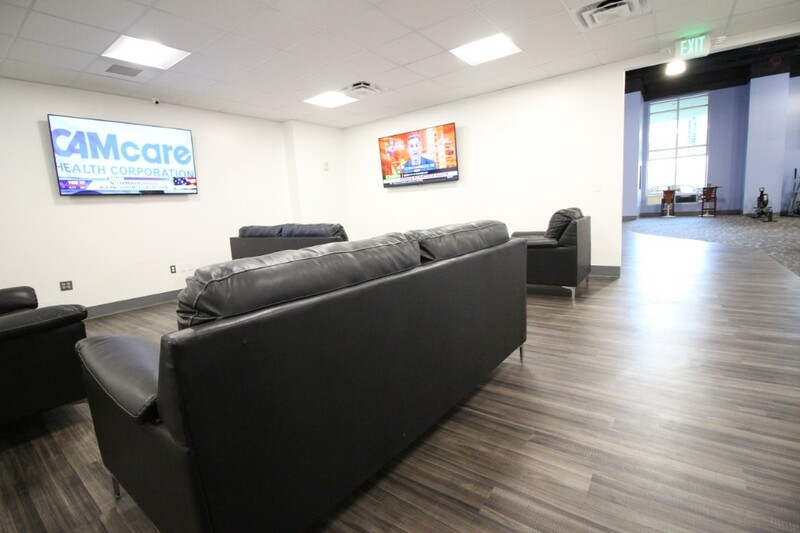 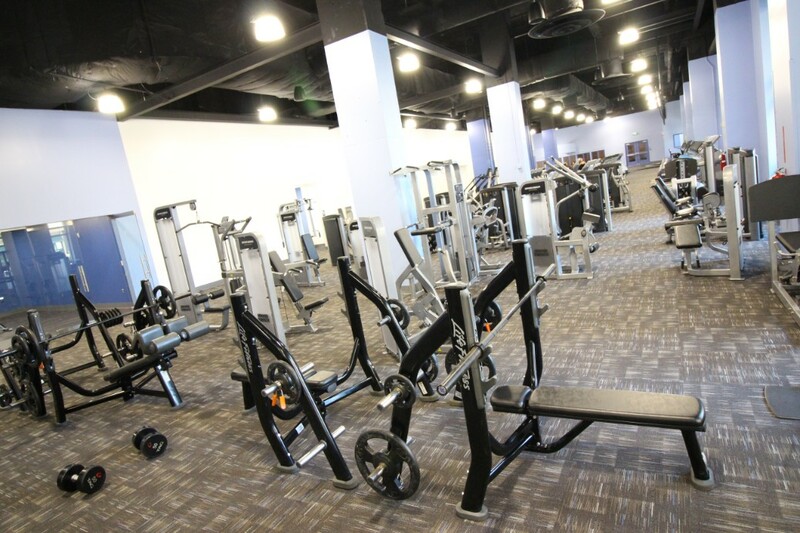 Matrxx Fitness gym in Atlantic City is conveniently opened 24 hours a day, 7 days a week! 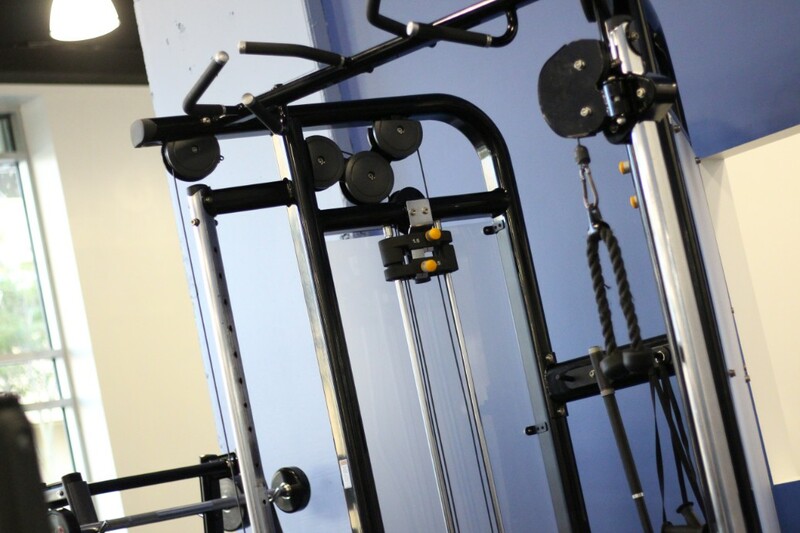 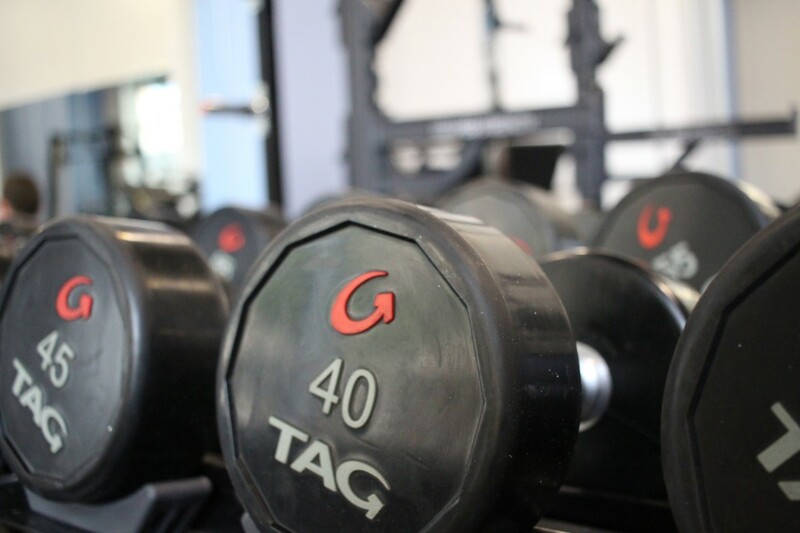 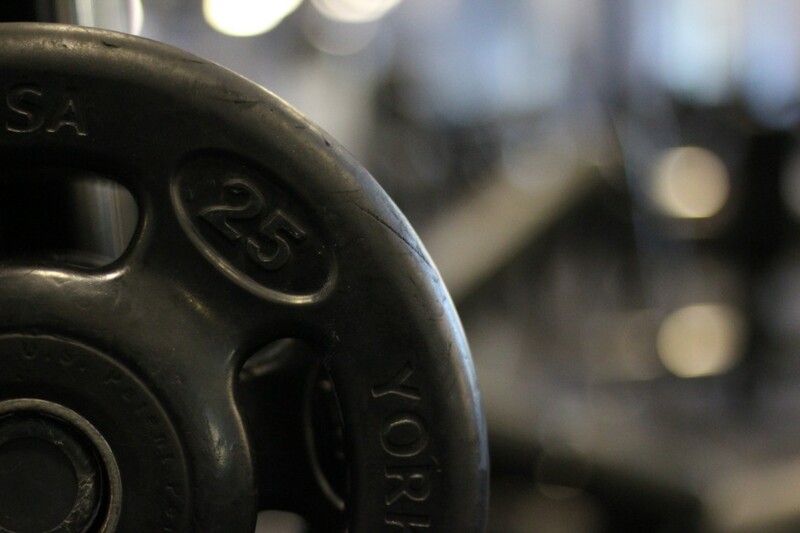 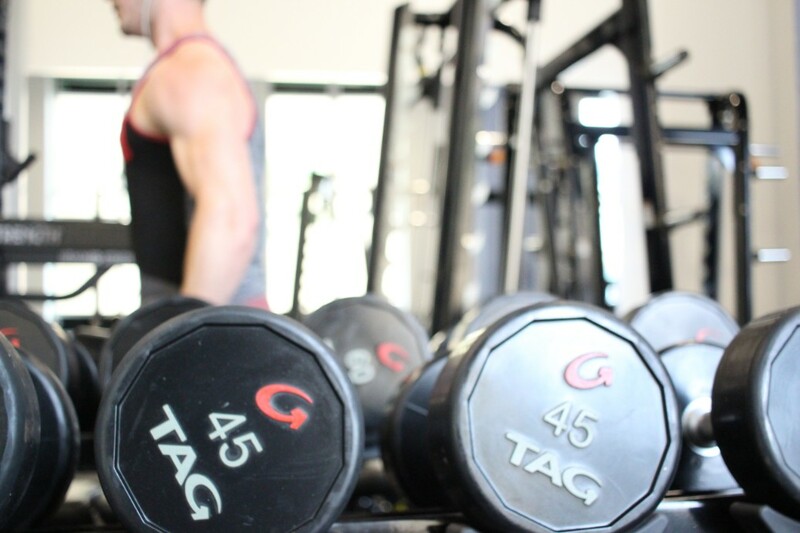 Matrxx Fitness is South Jersey’s largest, and most advanced gym. 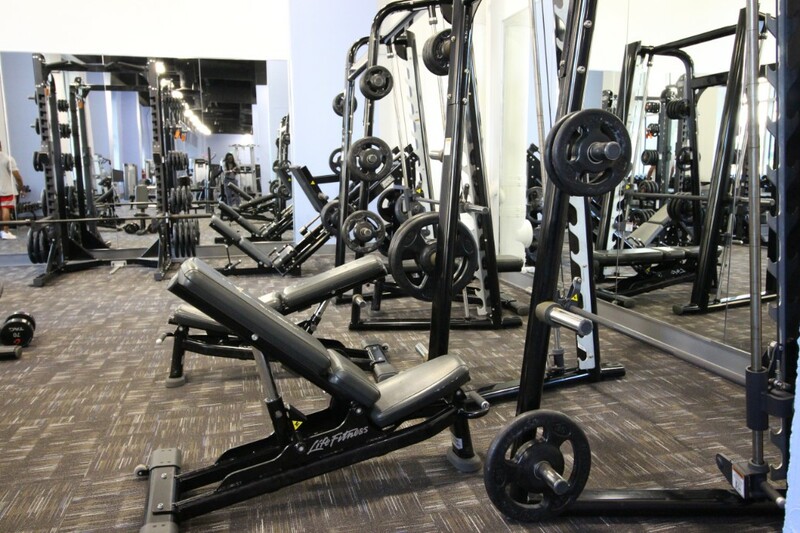 Join Matrxx Fitness gym in Atlantic City and work out 24 hours a day, 7 days a week to get into shape. 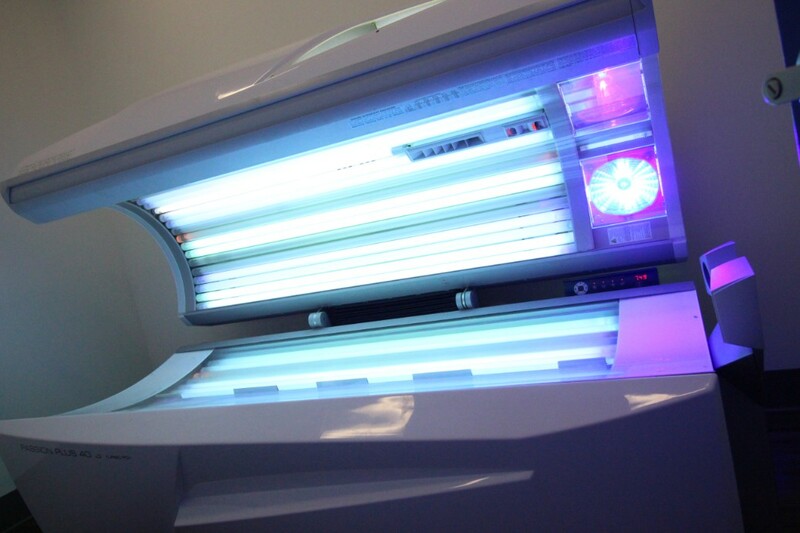 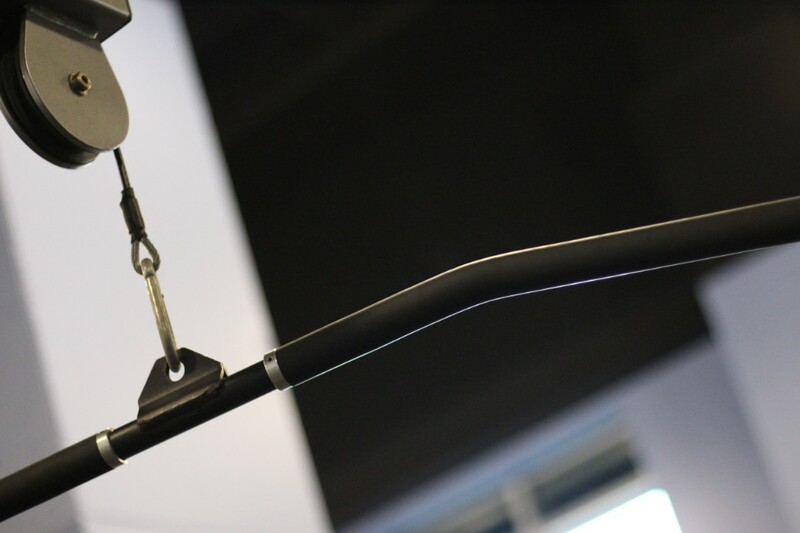 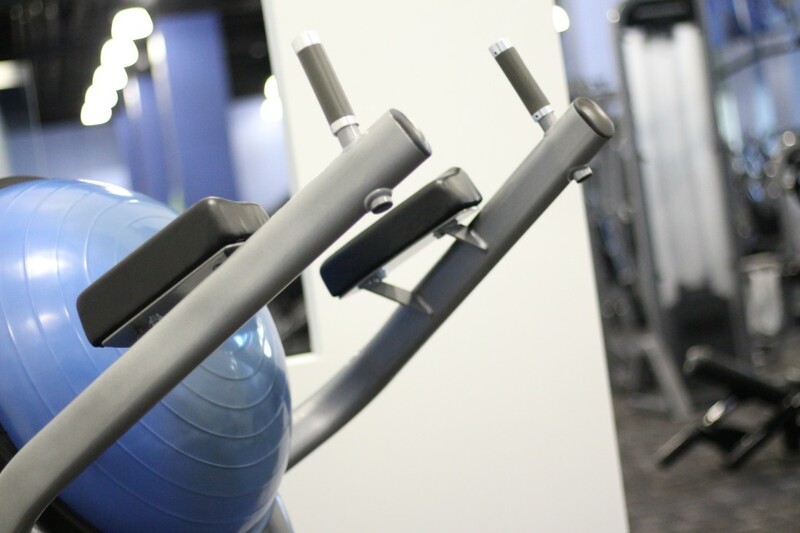 Work out on our top-notch equipment, join in on a class, or use our tanning beds and hydromassage tables. 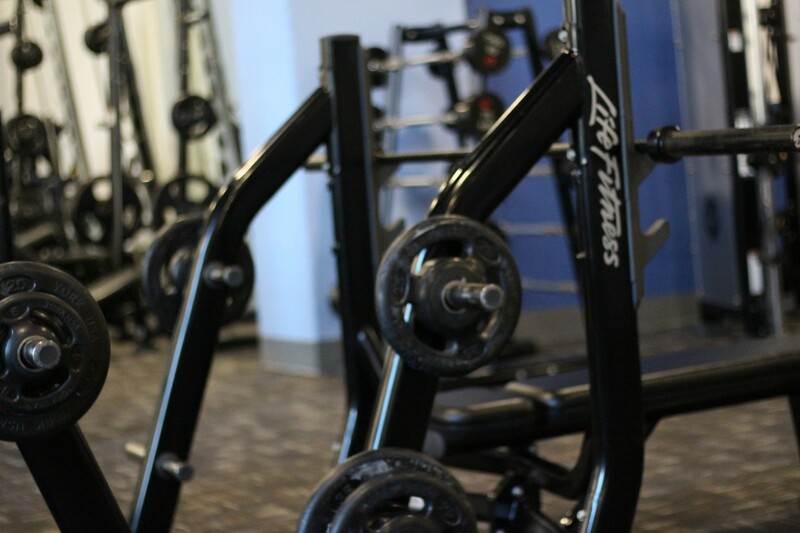 Get in the best shape of your life at Matrxx Fitness! 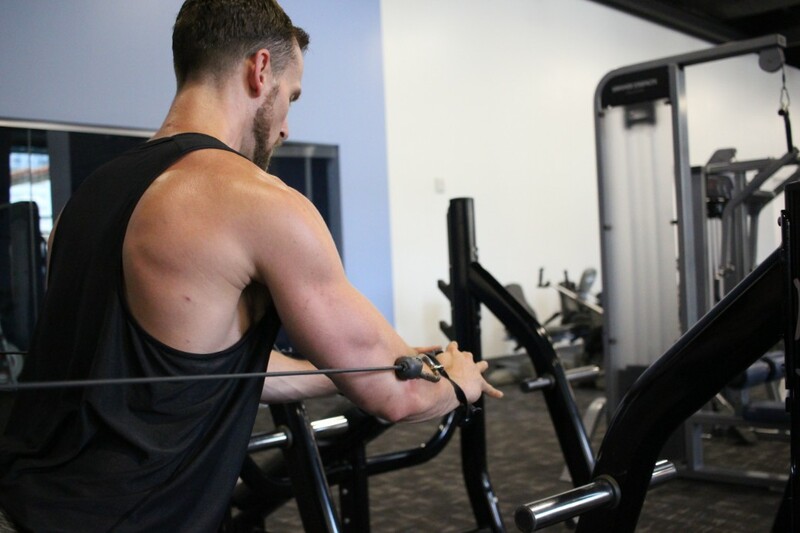 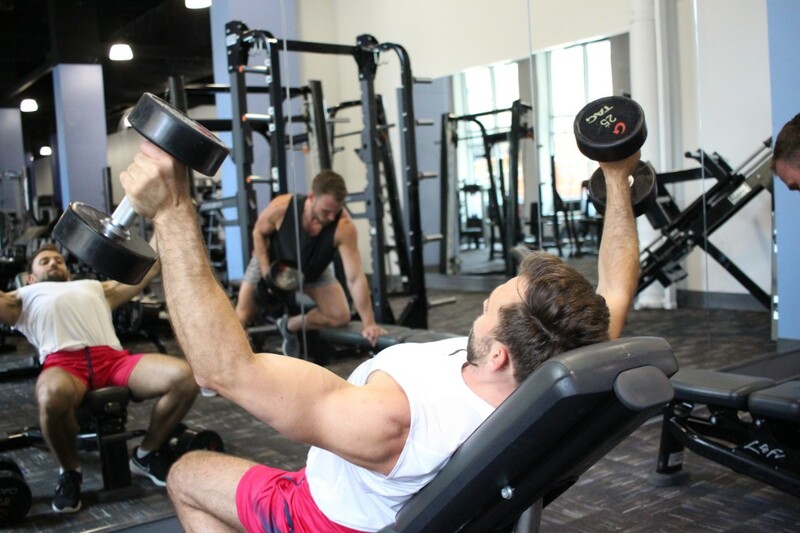 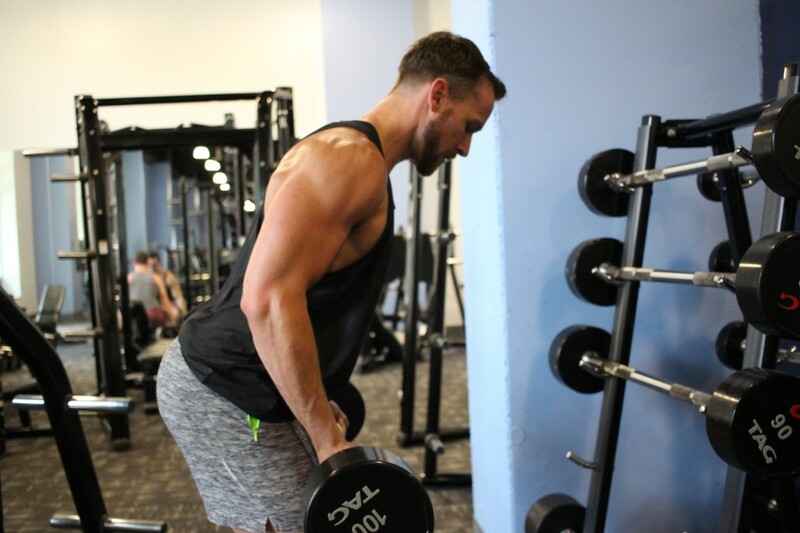 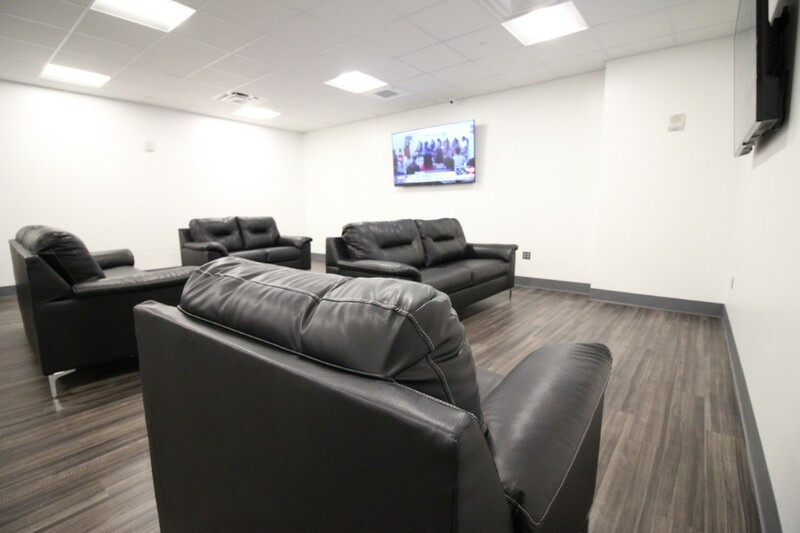 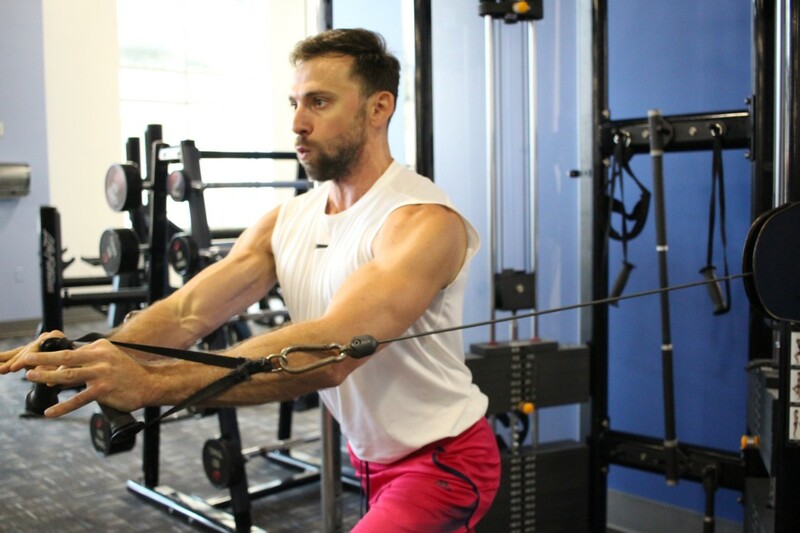 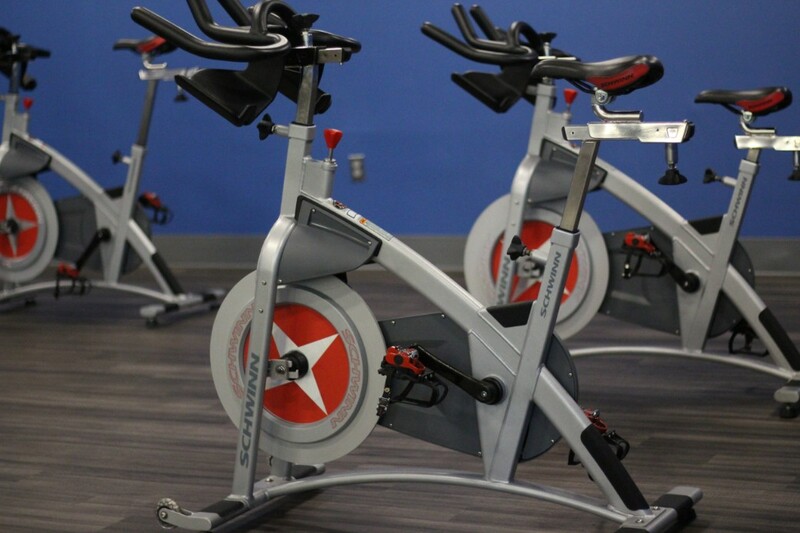 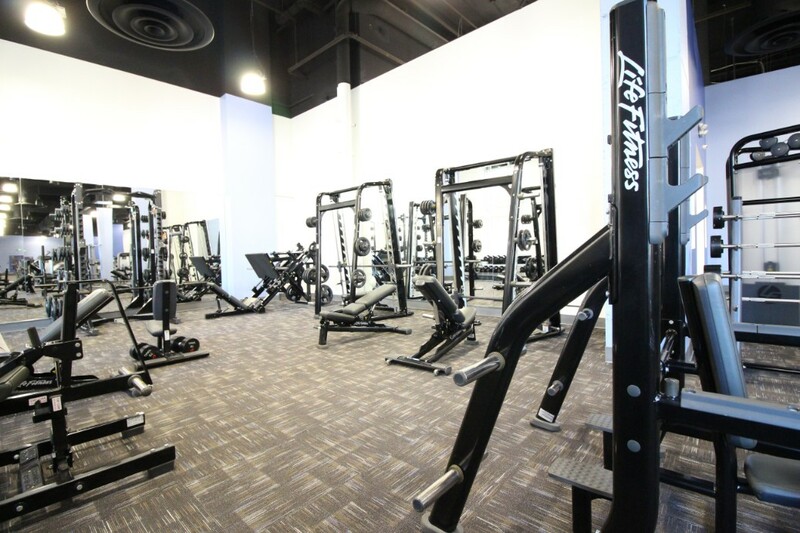 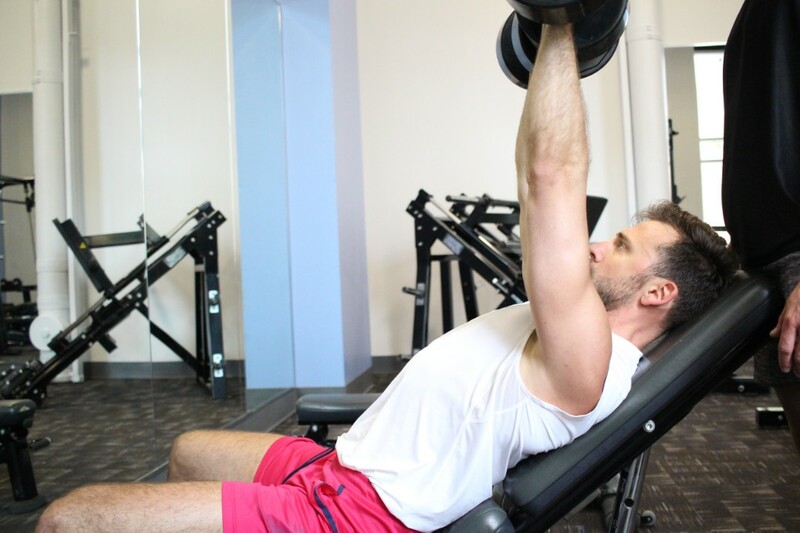 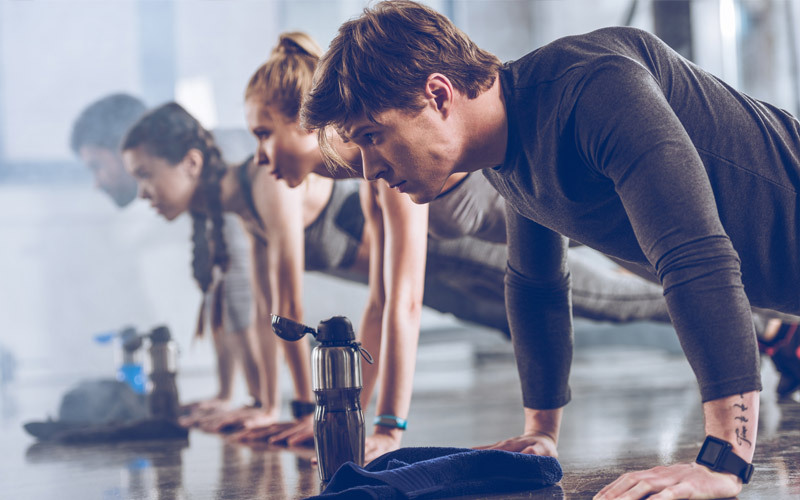 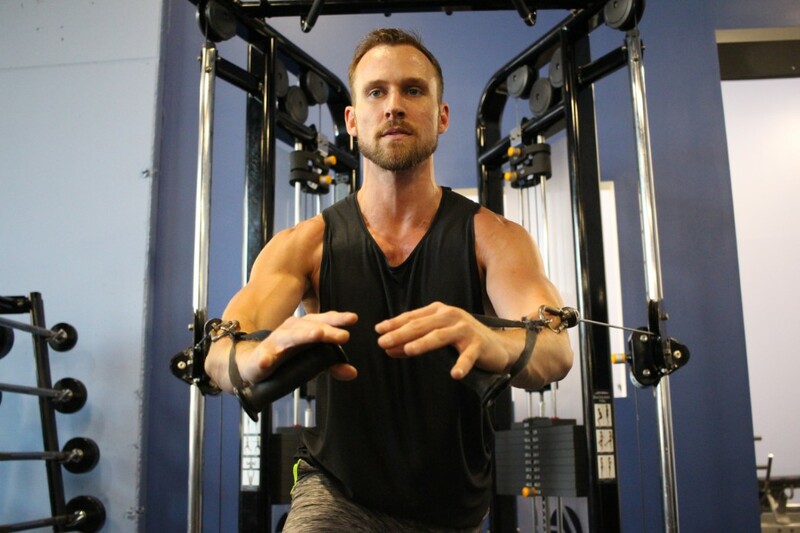 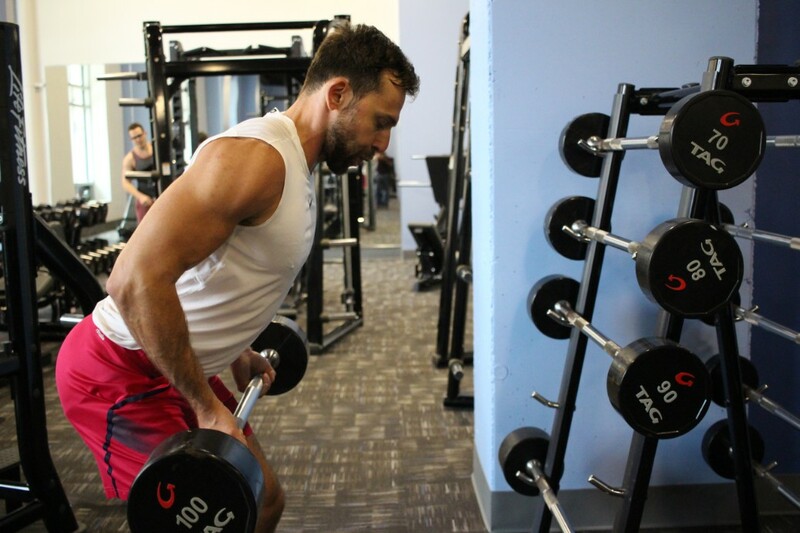 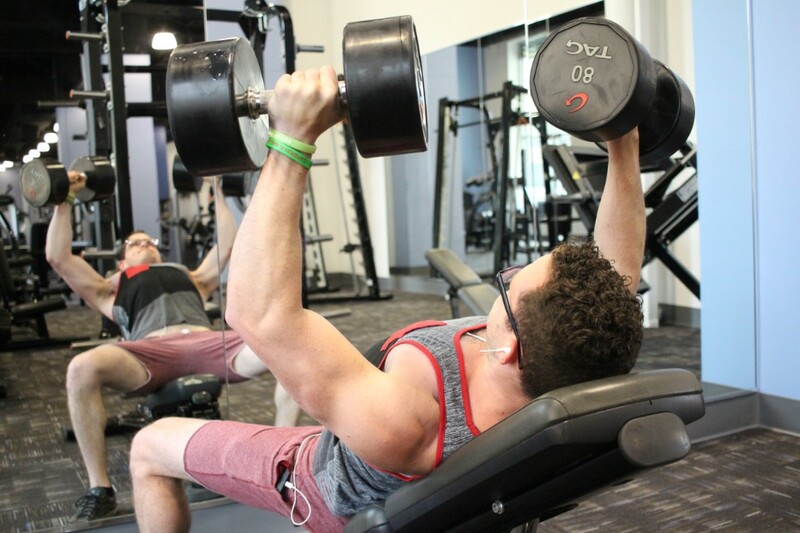 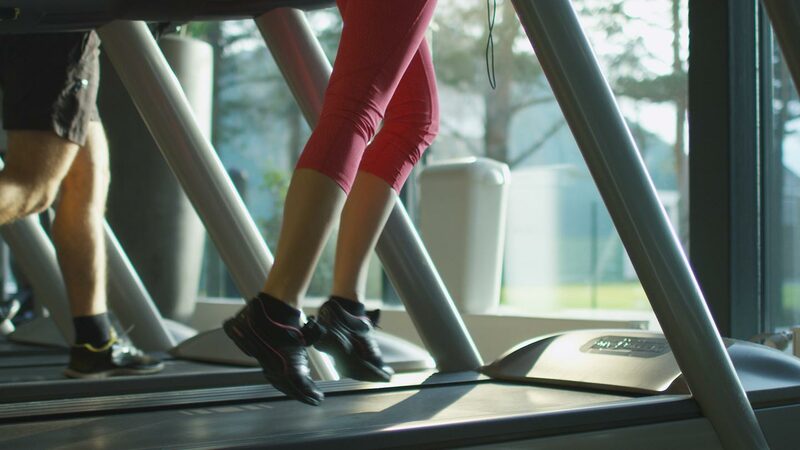 Whether you want to burn fat or build lean muscle, Matrxx Fitness has the latest in cardio and fitness machines plus a dedicated area for free weight training too. 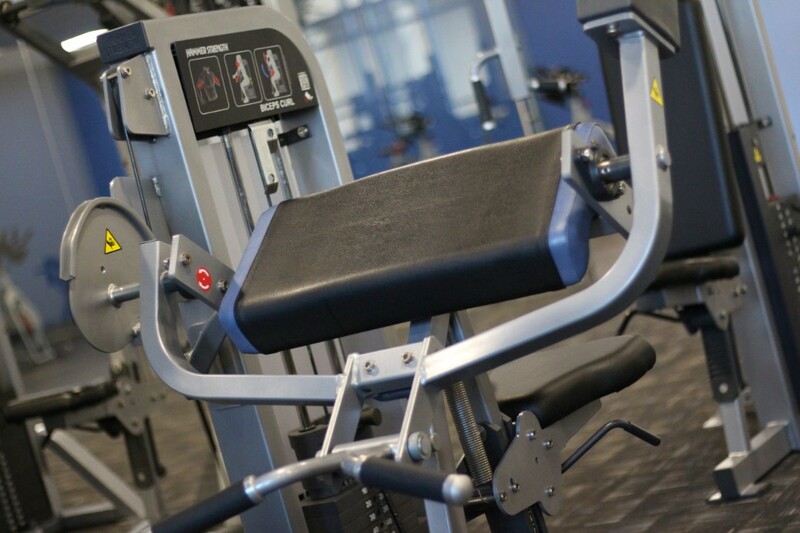 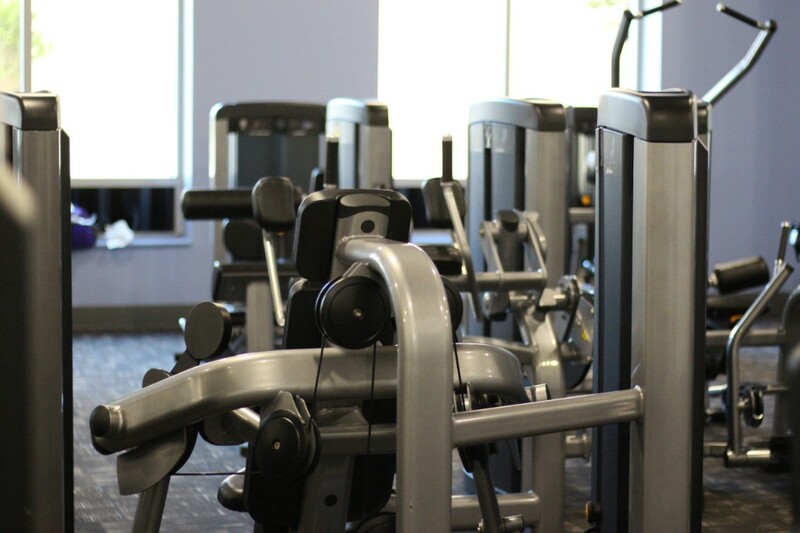 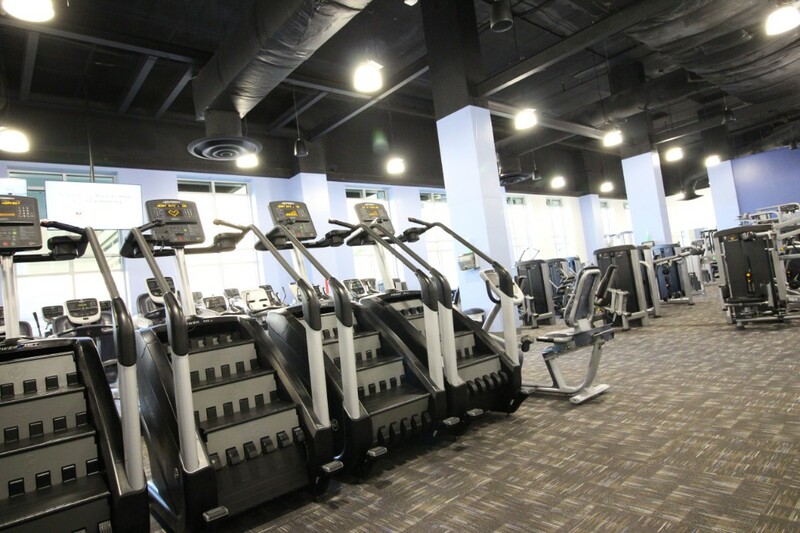 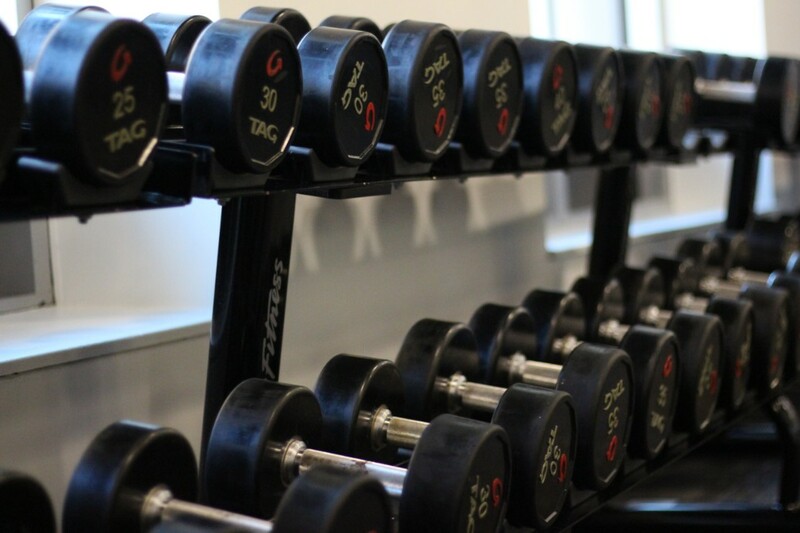 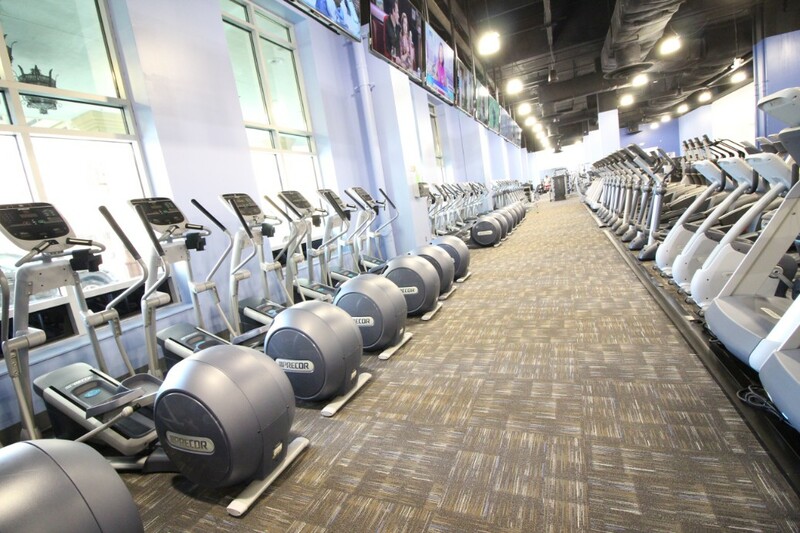 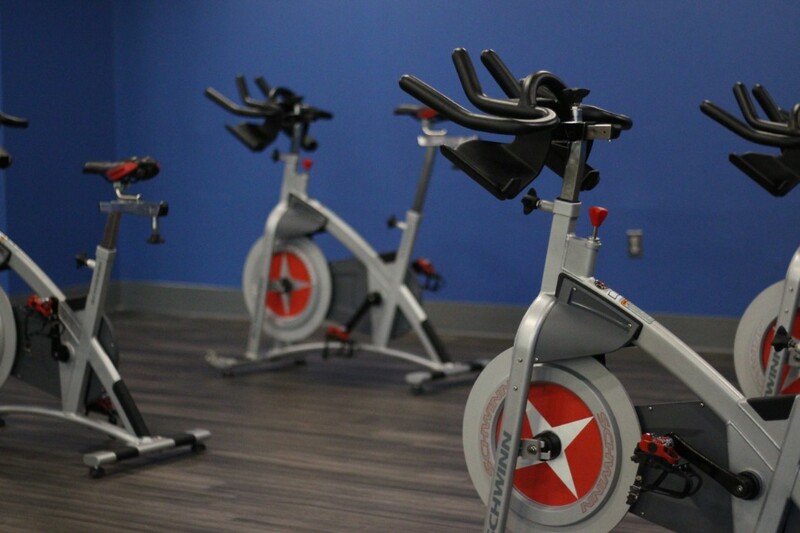 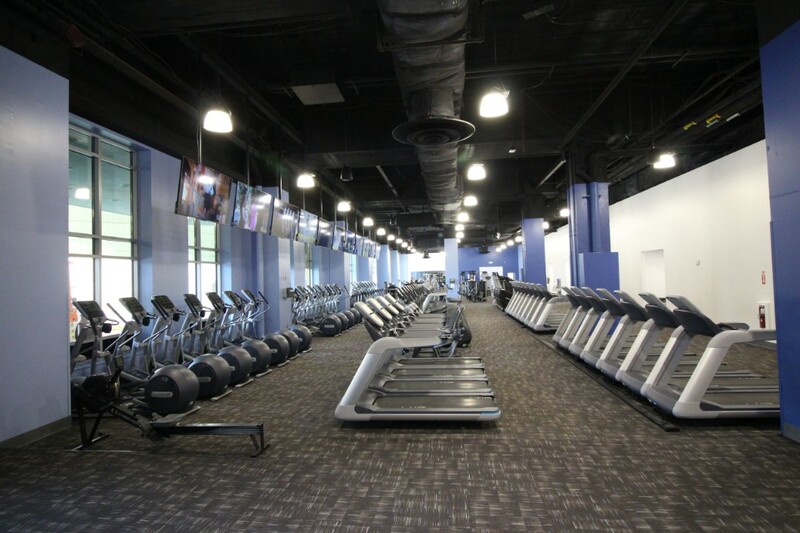 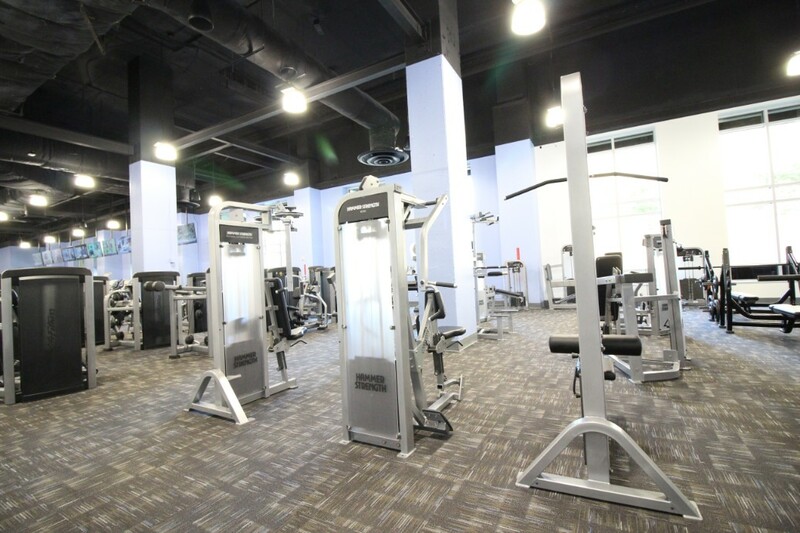 Visit our gym and see Atlantic City’s largest and newest fitness center. 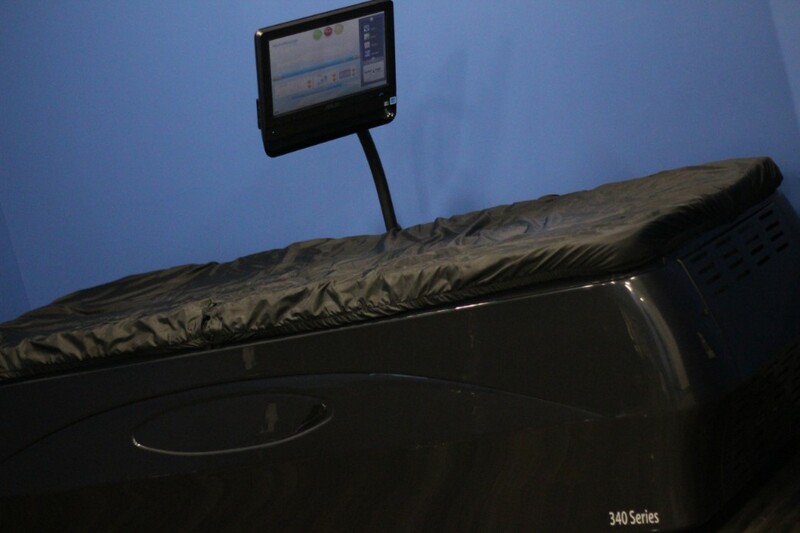 If you are looking for some relaxation and sun, your premium membership to Matrxx Fitness includes access to our high-end hydromassage beds and tanning booths too. 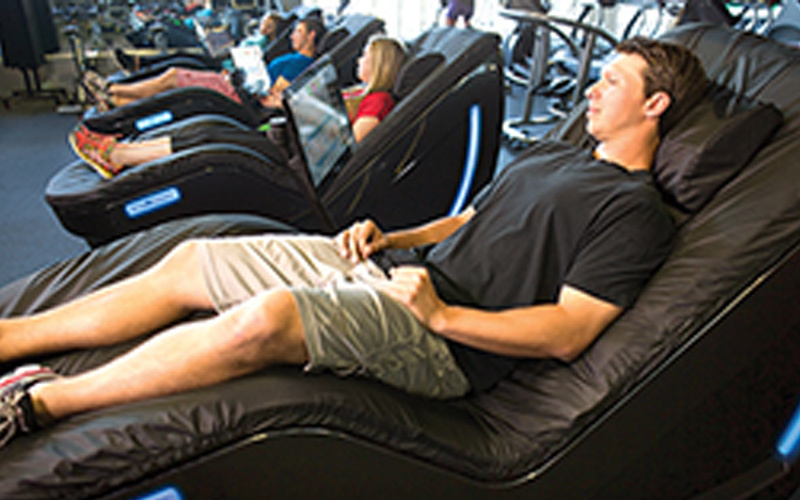 Come in and relieve your stress. 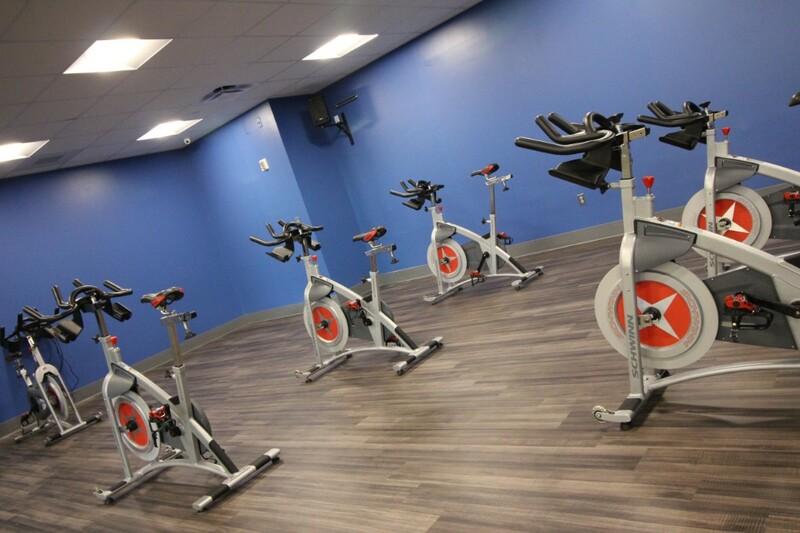 Gain full access to all of our group classes from yoga to dance. 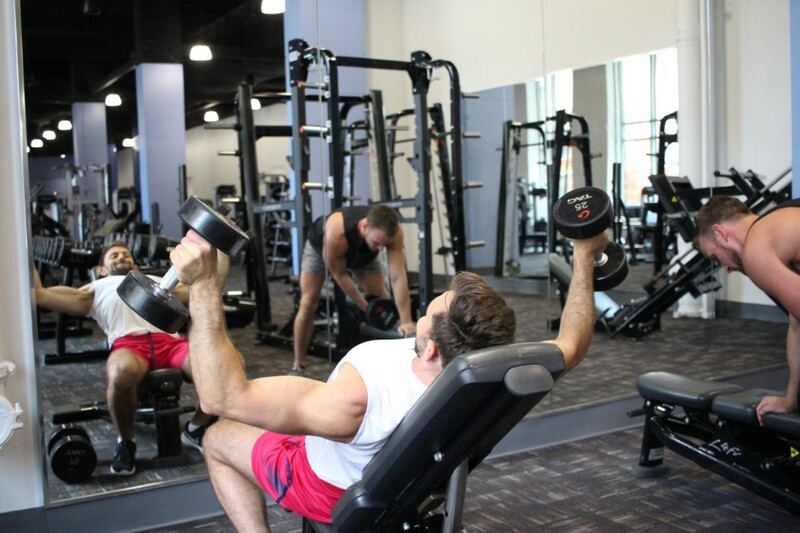 Simply sign up for the class you wish to participate in at our front desk to reserve your spot. 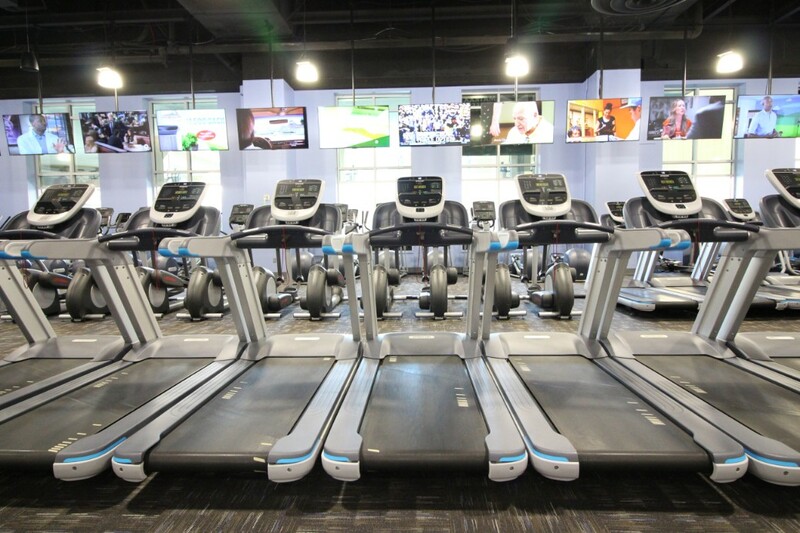 An added benefit to your membership. 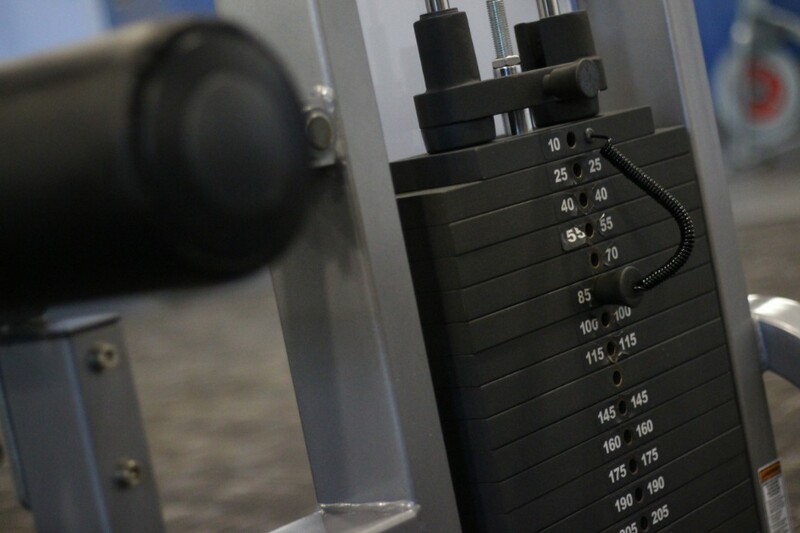 Pick you membership package below and get started. 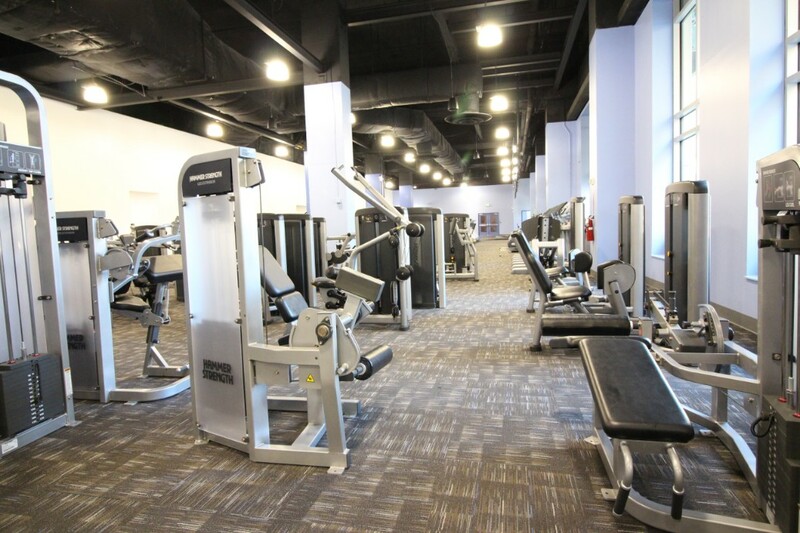 Or, simply stop by out gym to speak to a representative. 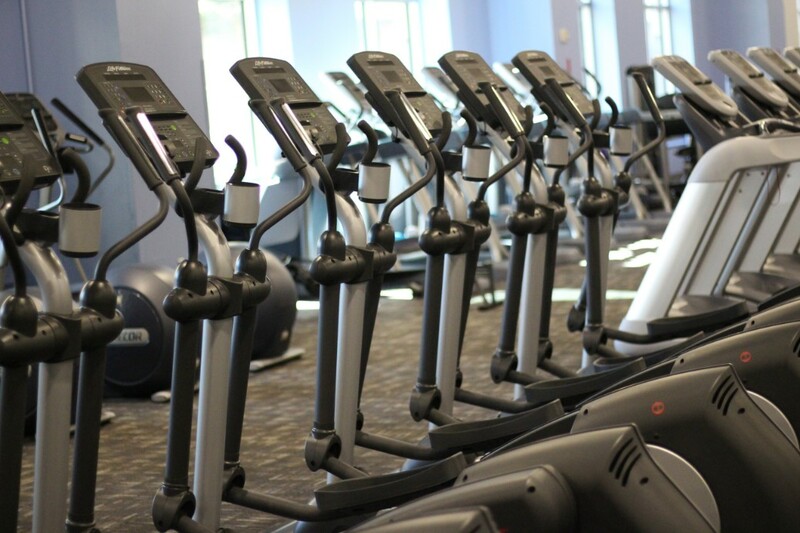 There are no hidden fees and you can cancel at anytime. 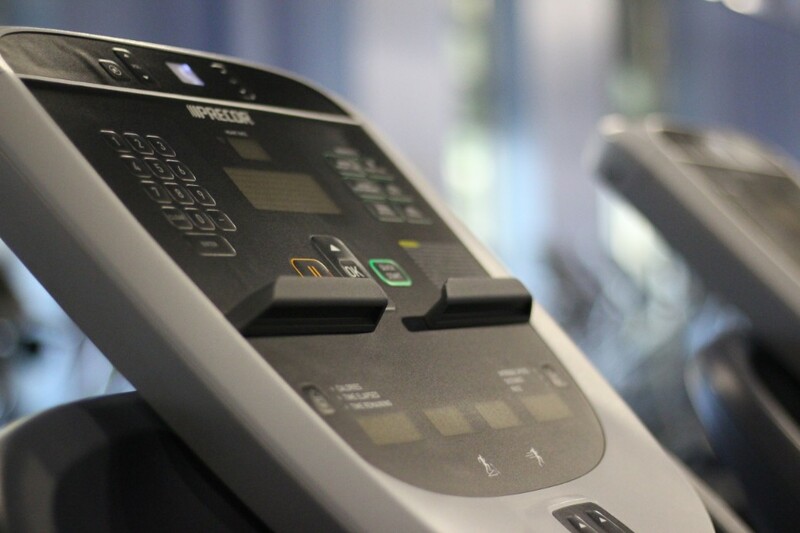 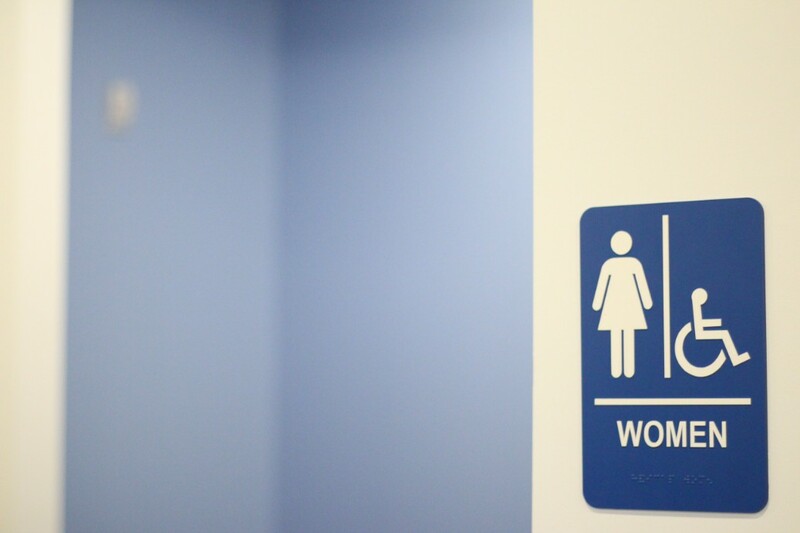 Sign-up using your credit card or checking account. 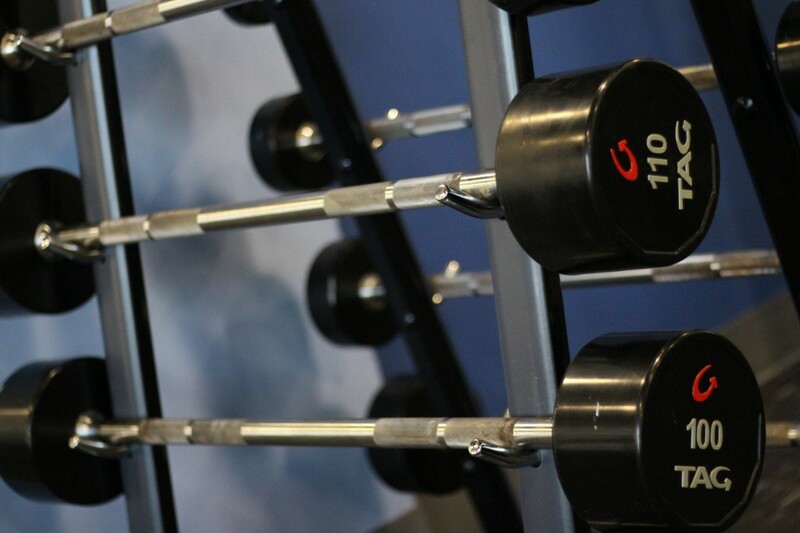 Membership fees are pro-rated for the first month. 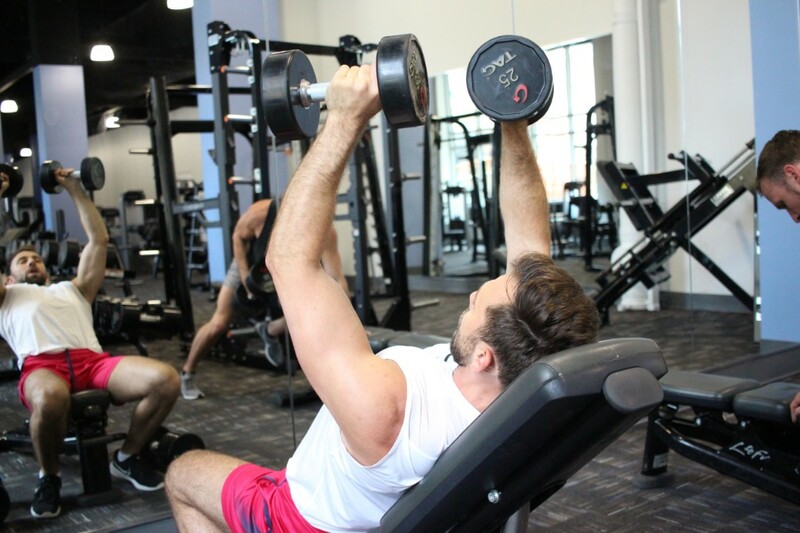 $30 Annual Membership Fee will be charged 30 days after sign-up. 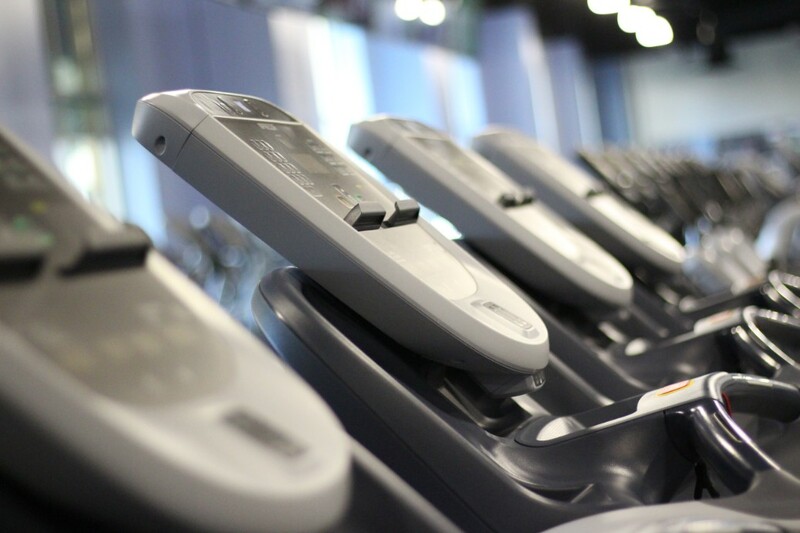 Recurring Monthly Fees billed on 1st of every month.